So you travelled long haul pre-children and maybe even backpacked somewhere adventurous. But since the little ones came along you’ve graduated from Center-Parcs to Mark Warner, and now you’re ready for more. 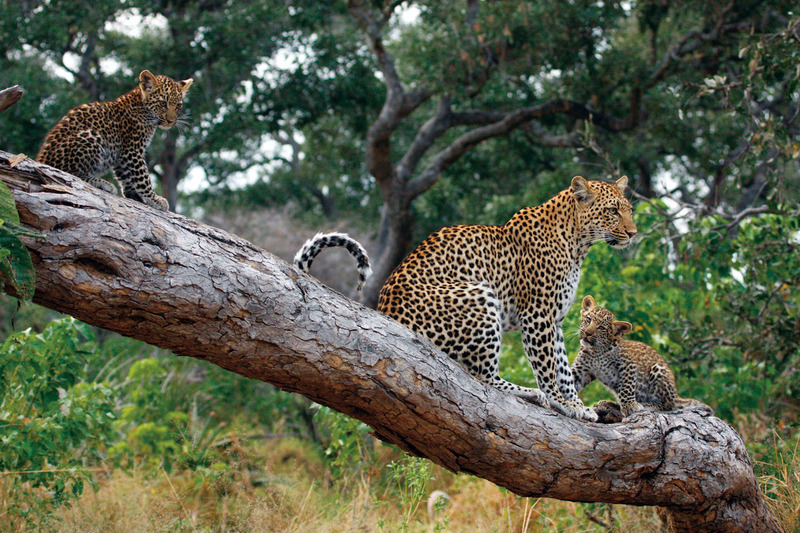 Can a family safari really be a sensible ambition? And if it is, why is it so good? 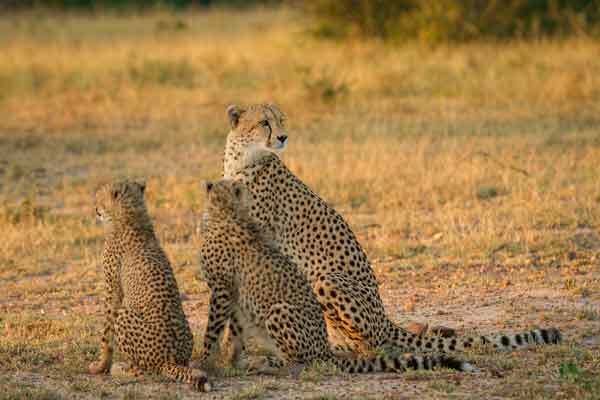 Here are our six best reasons to take your family on a safari holiday. The BBC’s fantastic Planet Earth on television is superb, but doesn’t come close to the thrill of being alongside a pride of lions, or a huge bull elephant, in real life. Being in a vehicle means you can get close in absolute safety, even when the sides are completely open. A private vehicle, for just your family, means you have complete flexibility of how long you watch for and what you go looking for next. Africa isn’t a single country; made up of 54 countries, it’s the world’s second largest continent. The weather changes as you move from north to south or west to east. Flying from a city near the middle, to a city towards the south will take the same time as flying from London to Turkey. A family holiday, typically to a single country, or perhaps two neighbours, still allows for a lot of contrast in landscapes, wildlife, activities and even cultures. The wildlife is obviously the main attraction, but don’t forget that Africa is full of diverse landscapes and cultures too. 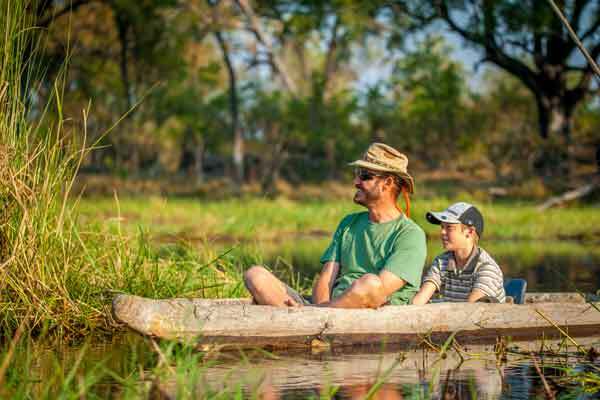 Safari with your family in Botswana and you can explore the watery wilderness of the Okavango Delta as well as experience the desert-like, and stunning, Makgadikgadi pans. It’s a real contrast offering a huge range of experiences and activities. The scenery in Kenya and Tanzania is just as awe-inspiring as the wildlife and you’ve got the cultural aspect of the Masai and Samburu tribes too. 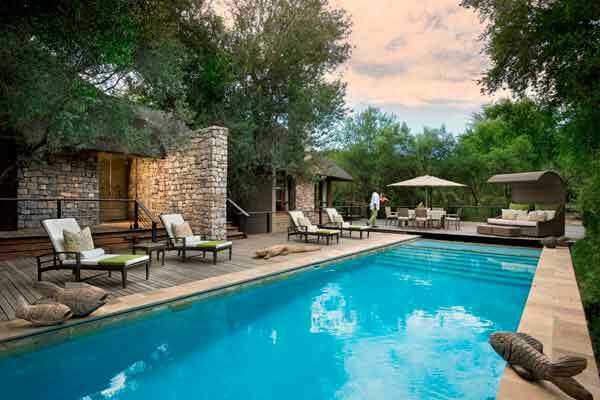 Many of whom now guide in safari camps and will delight in sharing stories of their childhoods and traditions. Head with your family to South Africa and it won’t take long to realise how apt it’s ‘world in one country’ moniker is. Indian and Atlantic Oceans, wilderness, cities, desert, mountains – the list goes on. Disconnect from ever present WiFi and you’ll find yourselves getting back to basics, playing cards, board games and spending quality time together. 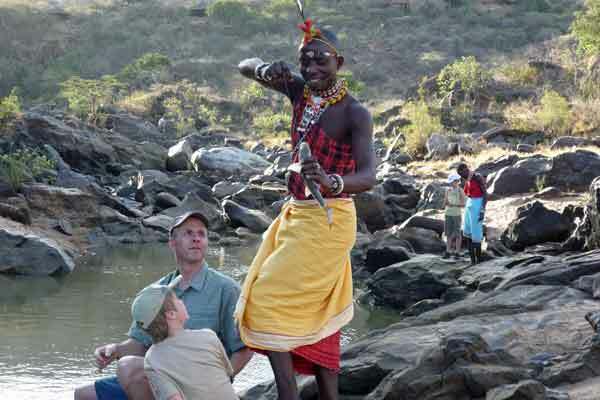 Indelibly etched into my memory is the afternoon spent fishing with Samburu guide Lucas and my then six year old son Leo. 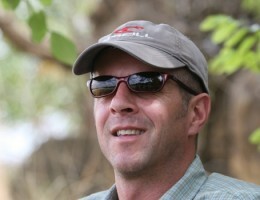 In the remote Laikipia wilderness, on a beautiful river, beer in hand (mine, not his) watching his delighted face as got his first bite. It beats the Xbox any day. It’s great to try something new together as a family. If you’ve not been inside a safari tent before you’re all likely to get a great surprise. 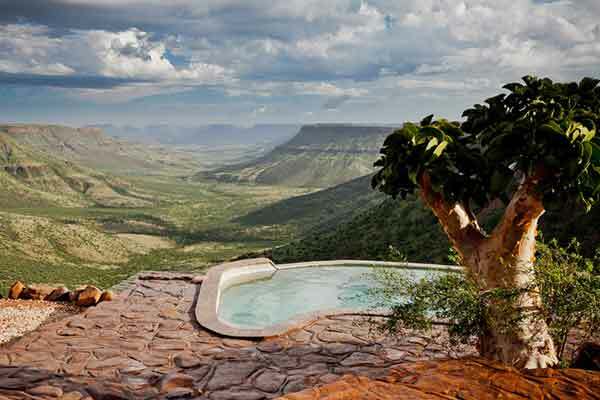 Proper beds, baths, outdoor showers – even a plunge pool in some places – will delight old and young alike. And that’s just a forerunner to the actual safari proper. There are other things too, getting involved in conservation projects, visiting local villages and schools, which will broaden everyone’s horizons. 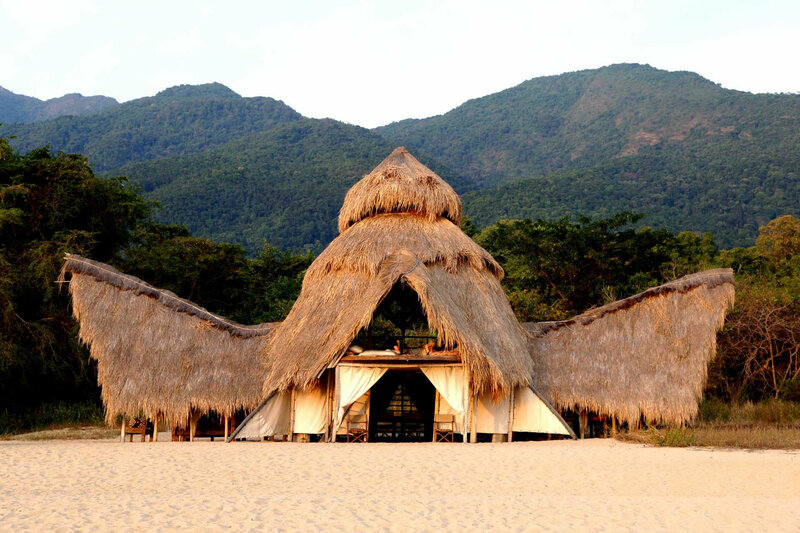 Pick the right selection of camps and lodges and there truly is something for everyone on safari. Smaller children can go on shortened game drives so they don’t tire of long hours in a vehicle. 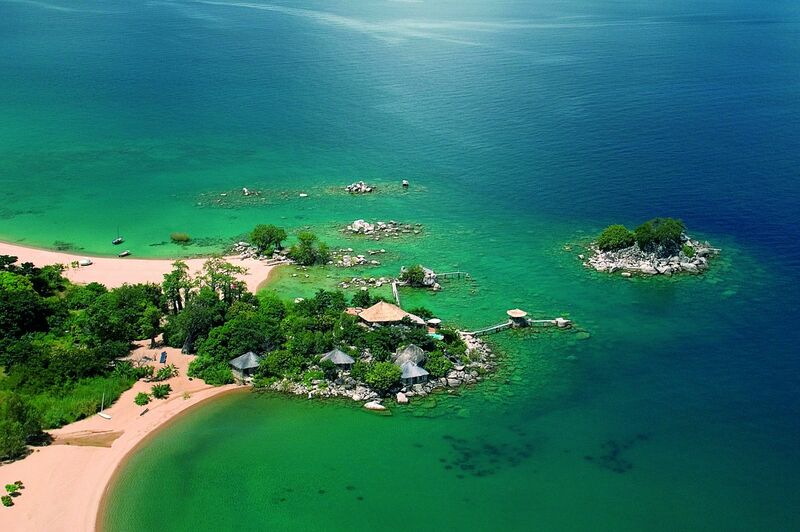 Choose a camp with a pool and you’ve a perfect place to while away the hotter part of the day. Active families can walk and canoe, while the adventurous can ride horses, or even camels, to explore the bush. 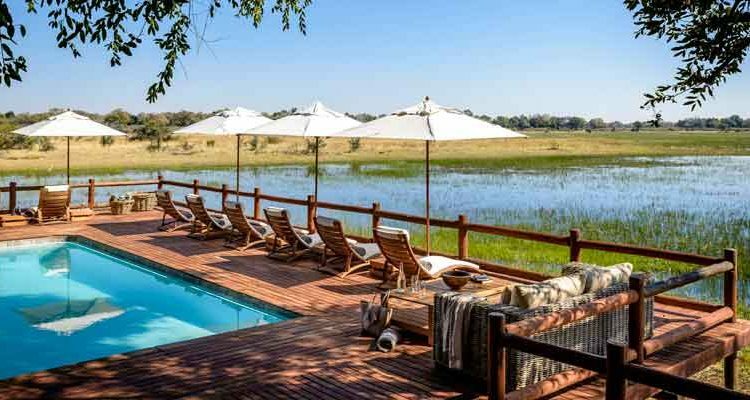 Everything is taken care of – even in the remotest bush camps – so you really don’t have to think about a thing, other than enjoying your fabulous surroundings and, of course, the wildlife.